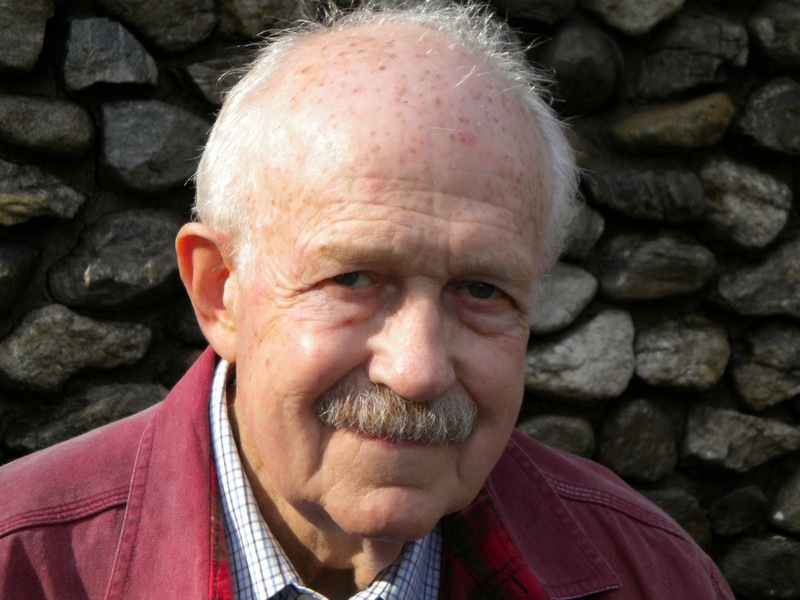 Today I'm thrilled to have author Theodore Weesner on Guiltless Reading to chat a little about his writing. For those who are aspiring writers, this one is for you! I read and really enjoyed his novel The Car Thief a memorable father-song story some time back. 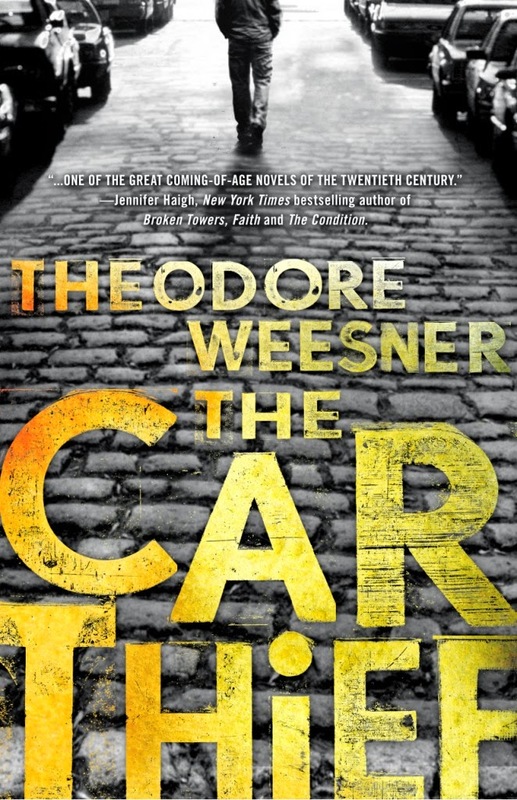 One lucky winner will also go home with a paperback copy of Mr Weesner's The Car Thief (US/Can). Q: What is your writing ritual? What gets you into a creative state of mind? A: Write every day, or nearly every day. Get started by re-writing the previous day’s final page or final paragraphs. Facing the blank page, think ‘conflict’ and ‘action.’ Story is conflict, conflict is story. Determine main characters and get one or another moving in thoughts and actions. Bring the conflict alive. Move the action forward. Leave ‘sequence’ notes to yourself and the next day pick up a thread by re-writing the final page or final paragraphs. Leave added ‘sequence’ notes to yourself and do the same thing the next day. When a draft is finished and unexpected actions, themes and characters have been discovered, turn to re-writing and get everything working more smoothly in a second draft. Do it all again. Do it again. Put the story aside long enough to be forgotten, then read it through and edit yet again. Write another story and put this story aside, too. Return to the first story and re-write yet again. At last, give your best story to someone to read. Listen to their criticism. Acquire the skill of being a smart taker or criticism. Q: What makes a story great? Authenticity. Genuineness. Clearly written understated prose. A real conflict, and real insights. Interesting characters (characters made interesting by way of genuineness) involved in significant conflicts and compelling actions. Honesty. Prose that is alive and moves. Truth, at last, is what lies at the heart of a great story. Not cinematic truth, but literary truth. Truth, that is, that may be dark but may also be powerful enough to change the way a reader thinks. Q: How does one become a published author? Read professional work. Imitate and practice. Sign up for a class. Re-study the fundamentals. Keep working. Pick up tips on where and how to submit your work for publication. Roll with the punch and keep trying. Keep trying even when things look impossible. Be objective and smart in critiquing your own work, and keep trying. Read still more successful fiction, and keep trying. Try again. Create half-a-dozen stories to carry within your consciousness and from which to harvest revealing details and telling moments. Try again. And again. About The Car Thief by Theodore Weesner: It’s 1959. Sixteen year-old Alex Housman has just stolen his fourteenth car and frankly doesn’t know why. His divorced, working class father grinds out the night shift at the local Chevy Plant in Detroit, looking forward to the flask in his glove compartment, and the open bottles of booze in his Flint, Michigan home. Abandoned and alone, father and son struggle to express a deep love for each other, even as Alex fills his day juggling cheap thrills and a crushing depression. He cruises and steals, running from—and then forcing run-ins with—the police, compelled by reasons he frustratingly can’t put into words. And then there’s Irene Shaeffer, the pretty girl in school whose admiration Alex needs like a drug in order to get by. In this rich, beautifully crafted story, Weesner accomplishes a rare feat: He’s written a transcendent piece of literature in deceptively plain language, painting a powerful portrait of a father and a son, otherwise invisible among the mundane, everyday details of life in blue collar America. I would like to know how much time do you spend doing research for a book.